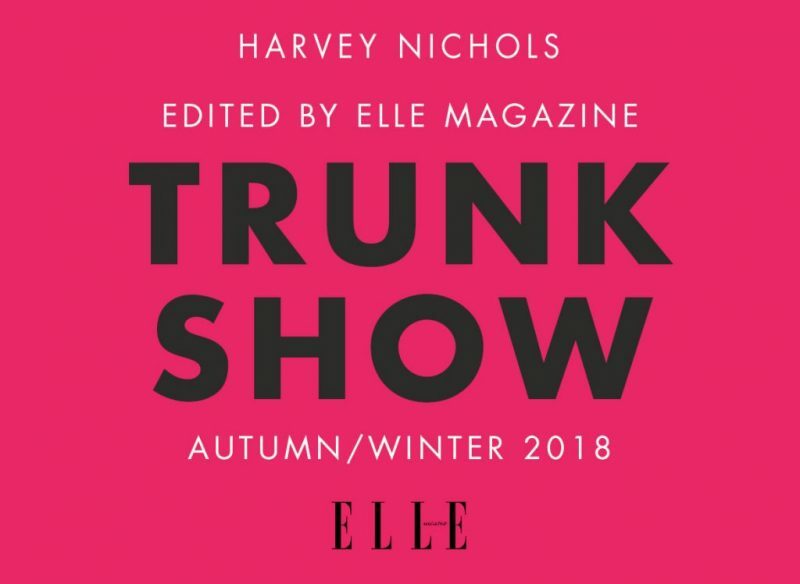 Discover the latest new season trends as Harvey Nichols teams up with ELLE Magazine to stage its AW18 Trunk Show later this month. The fashion event will be staged on Tuesday September 25 at the luxury Mailbox store with key looks styled by the ELLE Senior Fashion team. Guests will have the chance to see the most lust-worthy brands in the region and then shop the latest looks across womenswear, accessories and jewellery. The style event runs from 6.30pm until 10pm and tickets cost £15 (redeemable on womenswear, women’s shoes and women’s accessories purchases made on the evening for HN Rewards members only). Tickets are available now in store via Style Concierge or online at Eventbrite. Trunk Show guests will be able to dine in style before the show and enjoy two courses and a cocktail for £18 served between 5pm and 6.30pm at The Harvey Nichols Brasserie. To book, call 0121 616 6028 or email reservations.birmingham@harveynichols.com.